We can’t answer the question “Where is the Russian software industry going” without knowing where it has been. The story is not as simple as we might like – as any one might light. It has promise and problems, but all are held in a context that has all the making of a classic Russian tragedy. 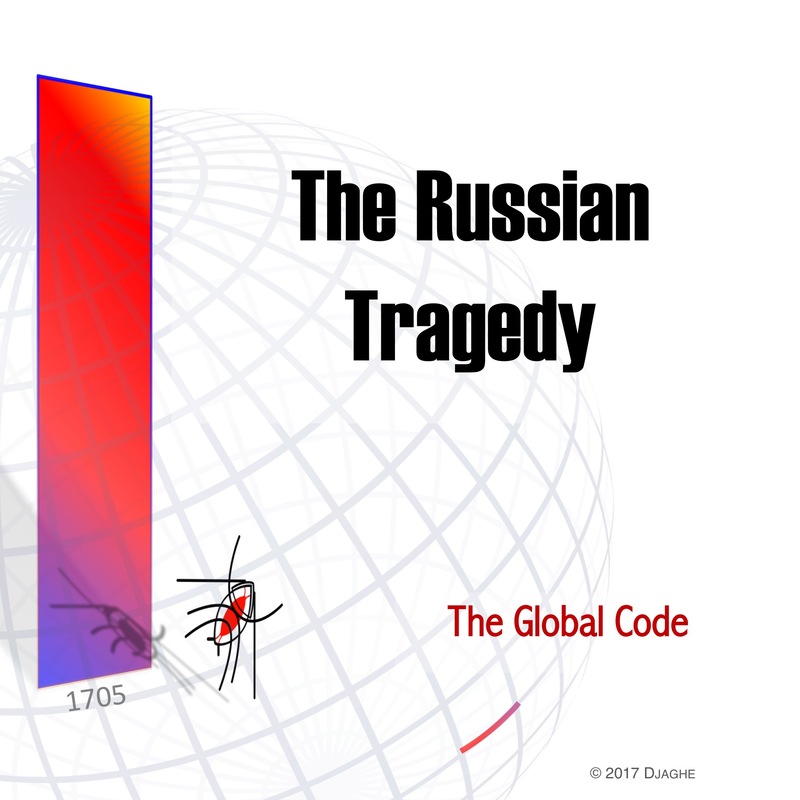 Posted in 2017, Global Code, podcast. Tagged Russia, russian software industry, russoft, ussr.